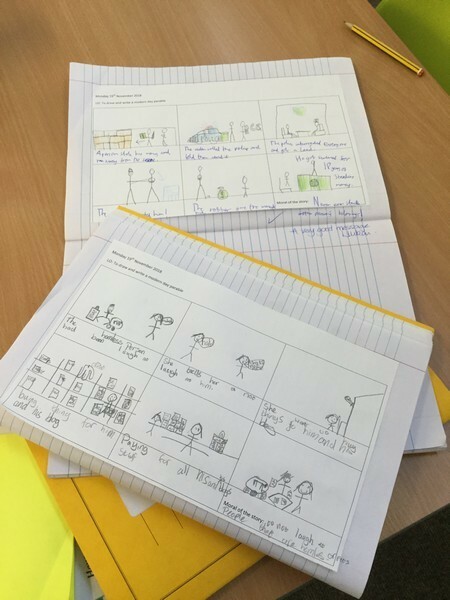 Today, year 5 have watched the story of The Good Samaritan and designed their own parables. 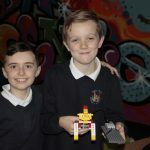 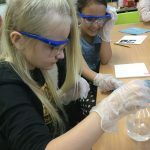 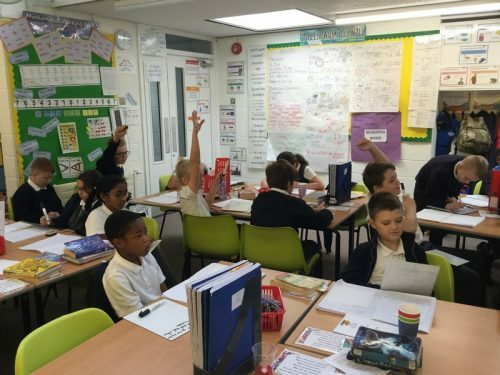 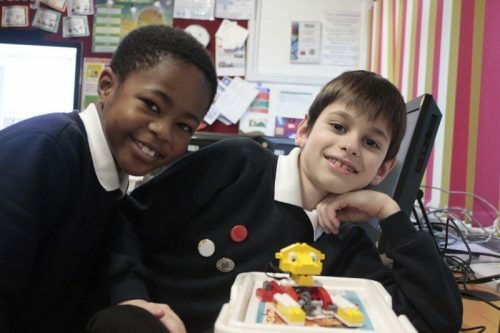 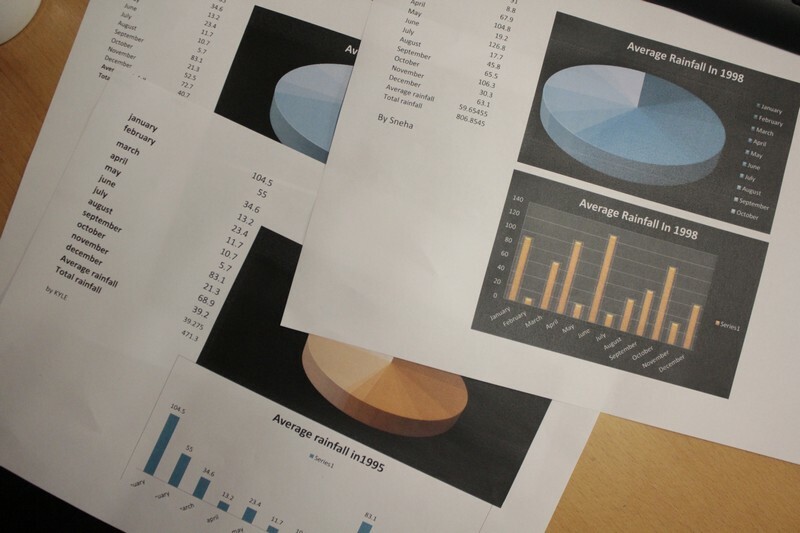 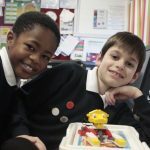 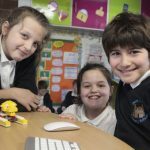 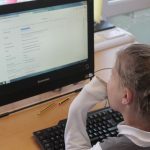 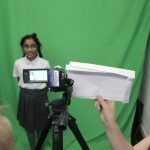 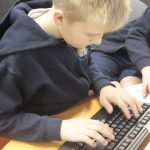 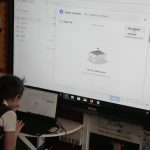 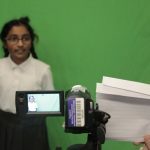 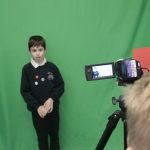 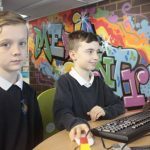 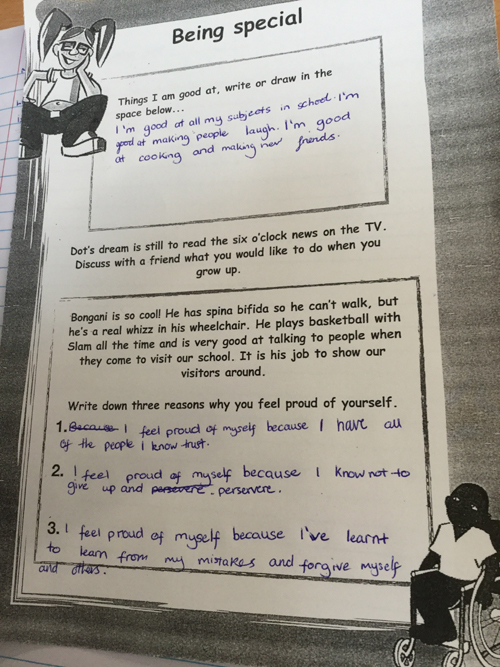 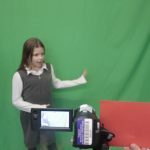 They have shown their excellent understanding of why it’s important for people to behave well and were able to offer messages of advice to their readers. 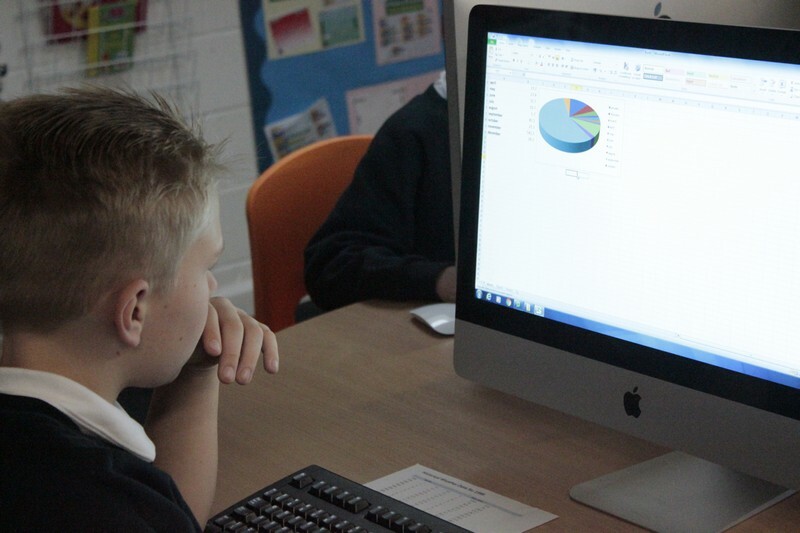 Kestrels continued with their understanding of variables in Scratch with Mr Baddhan today. 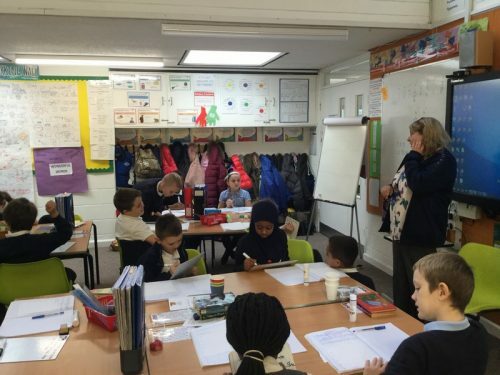 Today they were shown how to get their sprites to count in Roman Numerals. 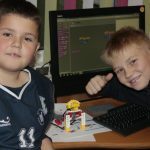 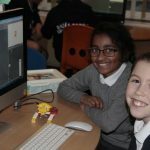 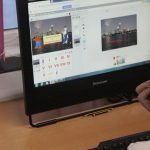 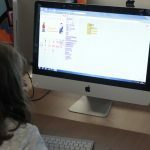 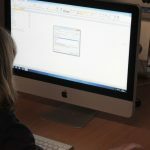 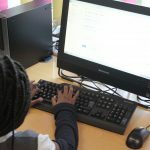 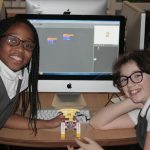 The children were asked to work out an algorithm to get two of their sprites to count upto ten, one sprite in English counting and the other sprite in Roman Numerals. 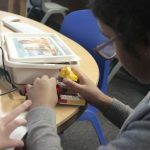 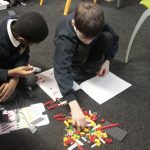 The Kestrels were asked to use the variable blocks, repeat and if, else functions in today’s task. 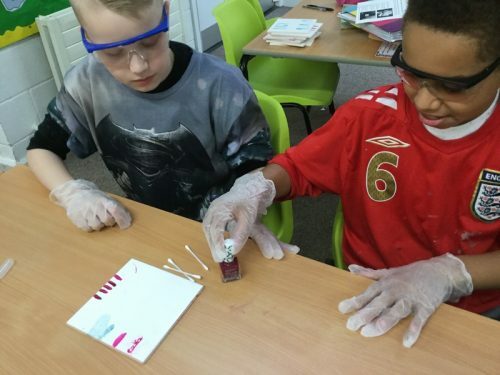 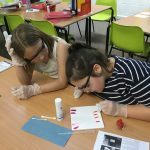 Year 5 have had a fabulous afternoon testing which solvents are most effective at removing nail polish. 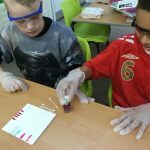 They tested a range of chemicals such as hydrochloric acid and ethanol. 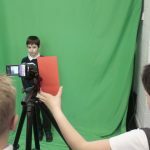 They had to be very sensible and use the correct equipment carefully. 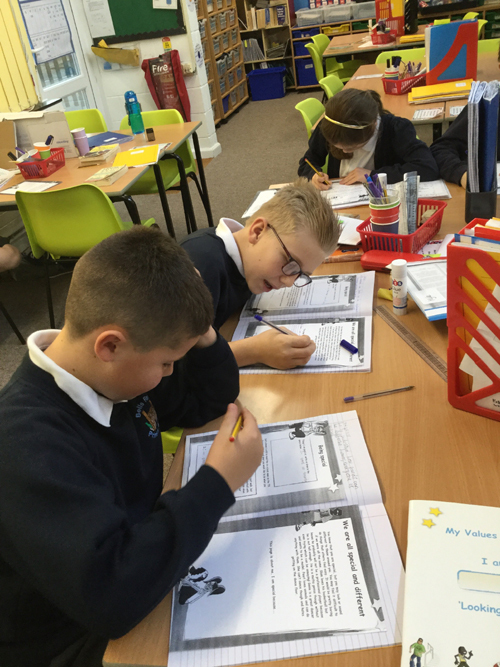 Working together, they recorded their results in a table and discussed their findings. 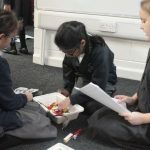 It was interesting to see whether their findings supported their predictions.